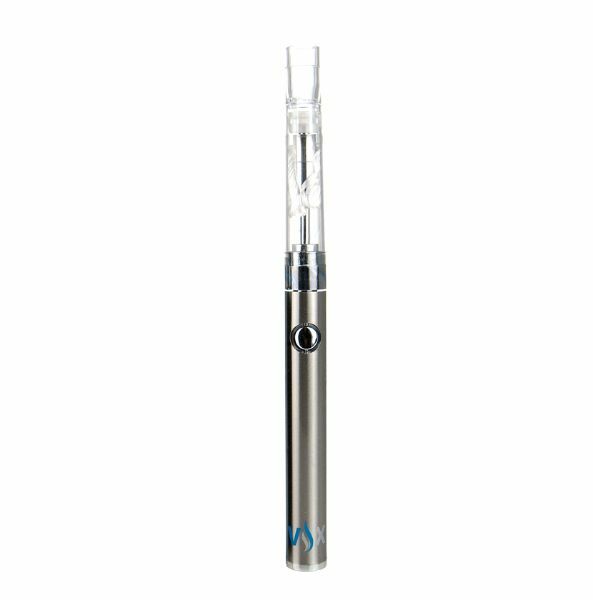 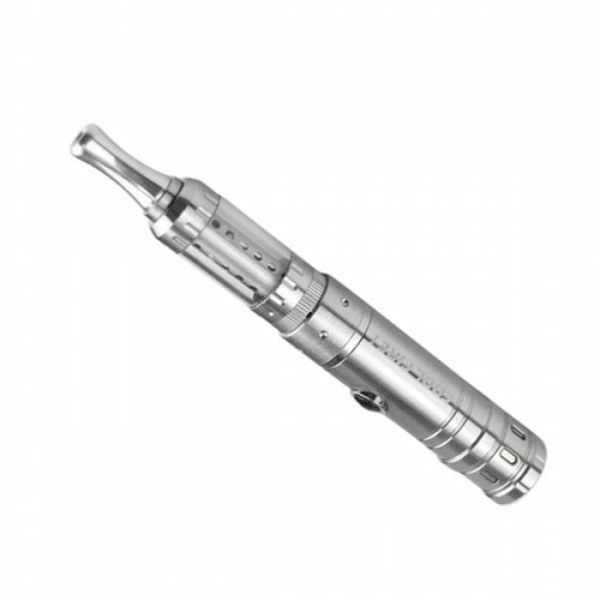 Introducing brand new electronic vaporizer mod – Innokin Cool Fire II. 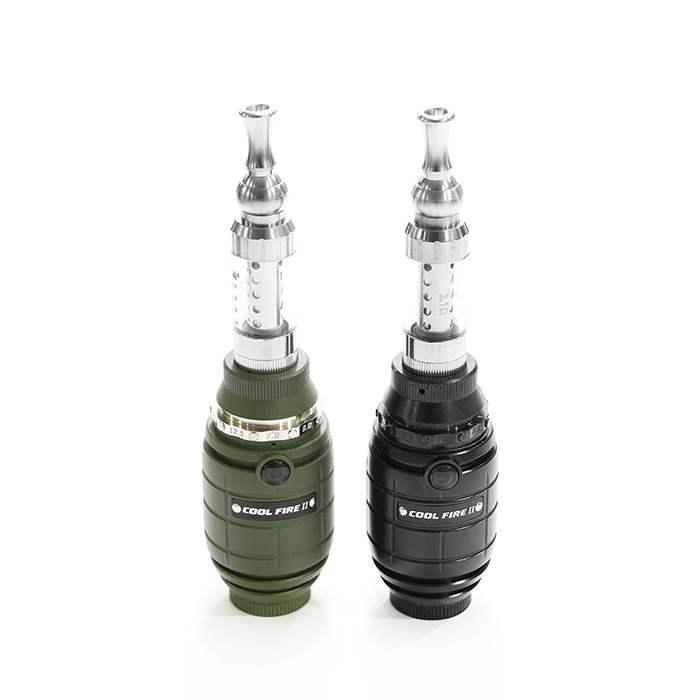 Designed in a form of a grenade, Cool Fire II is a high-end arette vapor device with many great features like , variable wattage up to 12.5W, scale display wattage, overtime vaping warning, reserve battery protection circuit, and brand new Innokin iClear 30S Dual Coil Clearomizer Tank. 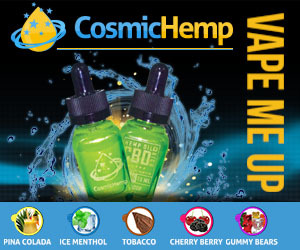 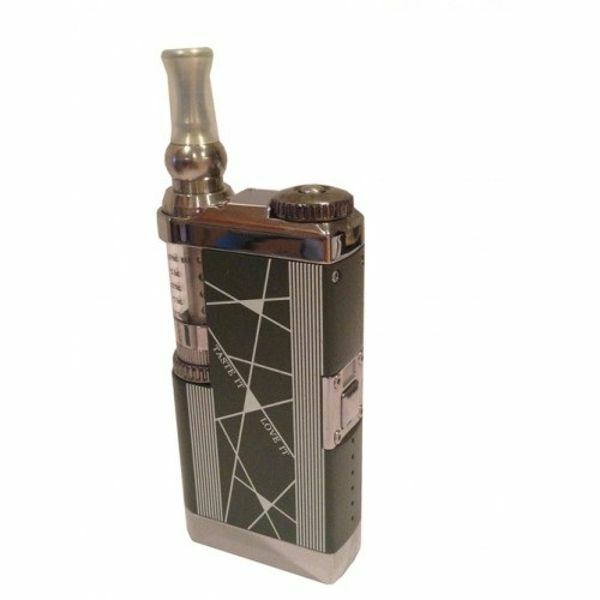 It is a perfect electronic vaporizer MOD for all you military fans. Innokin Cool Fire II Starter Kit comes in two beautiful colors: Black and Army green. Maximum output current5.0ABuilt in 7A fuse for protection and stability. 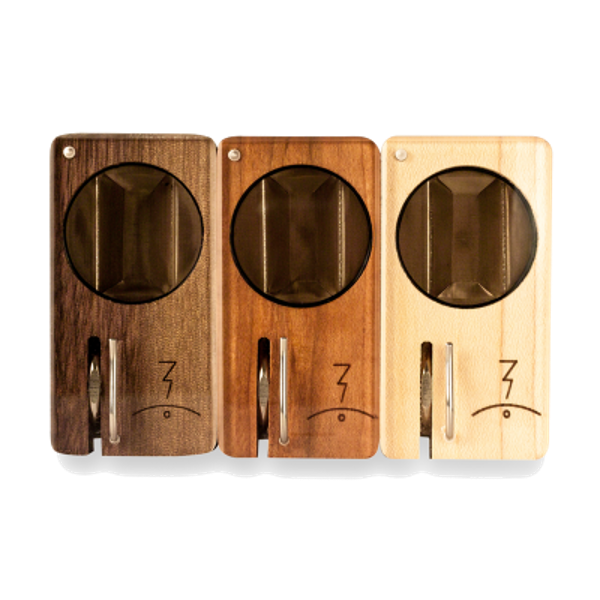 Variable Wattage: The rotational wheel adjusts wattage to the following: 7.0 , 8.0 , 8.5 , 9.0 , 9.5 , 10.5 , 11.0 , 12.0 , 12.5 . 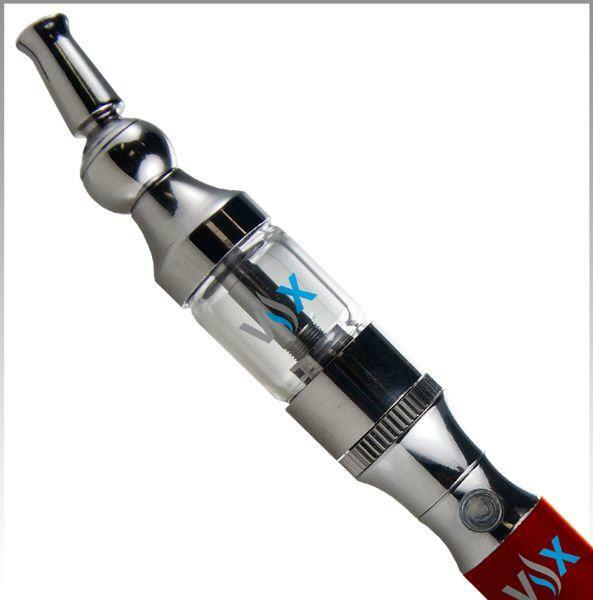 The battery capacity is displayed via green, yellow, and red LED lights.